Cheap Softball Team Gift ideas are very Special because they are Personalized Softball Gifts for Players and the Team. 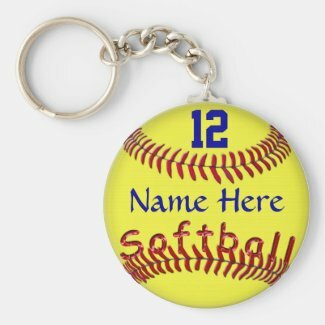 Number Keychains, Cheap Softball Team Gift ideas with the Softball Players NAME and Jersey NUMBER typed into the Text Box Templates. Or ADD the Team Name instead. Softball Keychains are great personalized softball gifts for teenagers who drive or are about to drive. Nice memories. Be the first to review “Number Keychains, Cheap Softball Team Gift ideas” Click here to cancel reply.